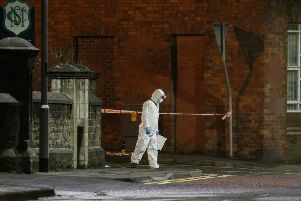 Detectives investigating a stabbing incident in Coleraine in which two women were injured are continuing to question a 17-year-old boy on suspicion of attempted murder. The women, both aged 22, were attacked while walking close to Beresford Avenue at around 11.25pm on Sunday. Detective Inspector Bob Blemmings said: “As part of our investigation, two men aged 18 and 20 were arrested in the Coleraine area yesterday. 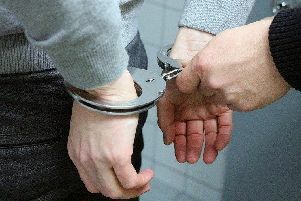 The men were arrested on suspicion of withholding information and obstructing police and have since been released on bail pending further enquiries.